This option requires your signature when the parcel is delivered. If you are not available at the time of delivery, a 'missed delivery' card will be left so that you can collect your parcel from the nearest post office. 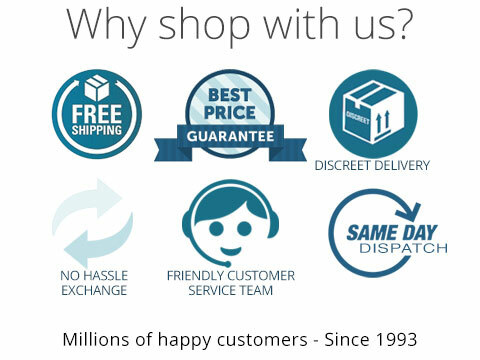 When using this service, we fully guarantee the delivery of your parcel. Some deliveries may take slightly longer than stated, especially those outside metropolitan areas. This is a receipted delivery service that requires your signature when the parcel is delivered. If you are not available at the time of delivery, a 'missed delivery' card will be left so that you can collect your parcel from the nearest post office.